In August of 2008 SummonsResponse.com was opened for business with one simple task in mind, to answer the question of how to respond to a summons and provide an easy to use, affordable, fast and reliable way for the general public to fill out their answers to civil court summonses. 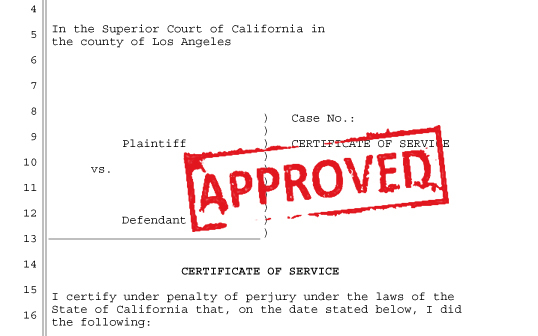 After a year and a half of operating with great success and an overwhelming response strictly in California, in 2011 we have expanded to encompass the entire United States and have successfully shown how to respond to a summons. Thousands of defendants lose their cases by default due to the lack of information, the expense, or the complexity associated with answering a summons. In a July 2010 article of the New York Times titled, “Automated Debt-Collection Lawsuits Engulf Courts”. The author talks about how flawed the system really is. “...the Federal Trade Commission weighed in, saying the system for resolving disputes over consumer debts was broken and in need of significant reforms.” The basic idea is due to the fact that a large portion of defendants does not file an answer to their lawsuit with the court they lose their case automatically and the collection companies count on this and use it towards their advantage. At SummonsResponse.com we have recognized the need to assist the public with this task and not only allow them the chance to fight against the collection companies and creditors, but all plaintiffs. 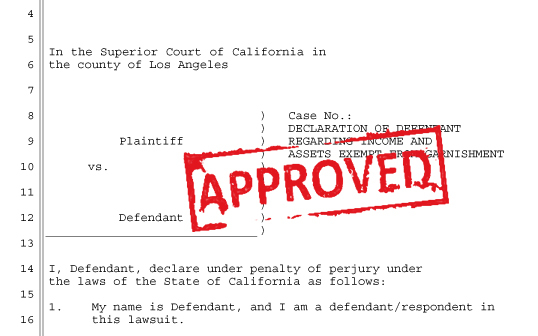 When sued, respond to summons. We believe that all lawsuits should be trialed on the actual facts not technicalities. 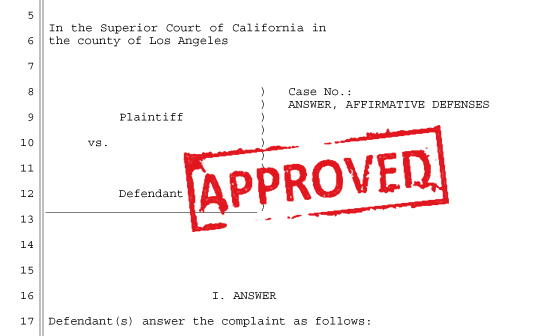 SummonsResponse.com provides an easy to use online platform which guides the user through a series of simple questions in order to generate a properly formatted legal response to a lawsuit along with many other necessary documents. We have helped thousands of respondents to fill out an answer to their summons in order to avoid a default judgment and we will help you too.